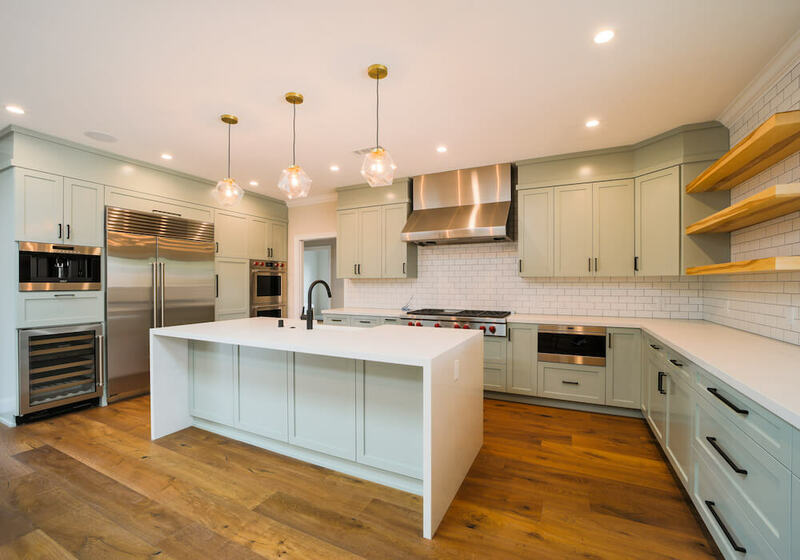 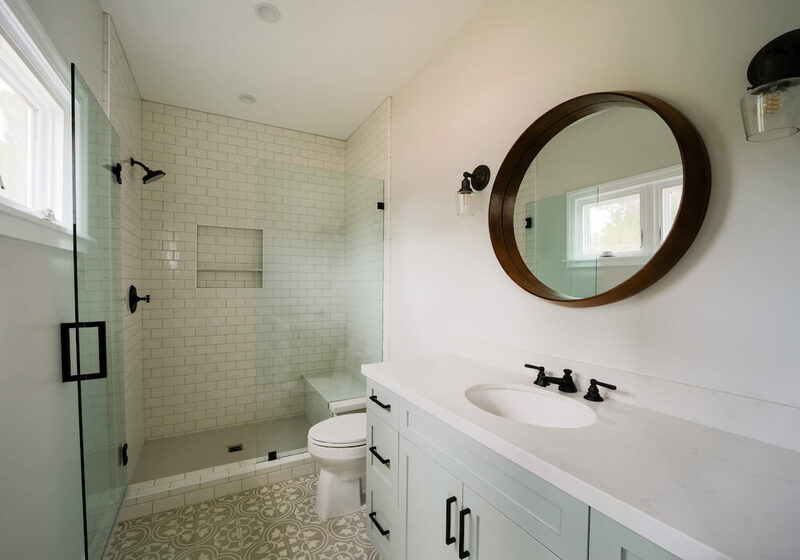 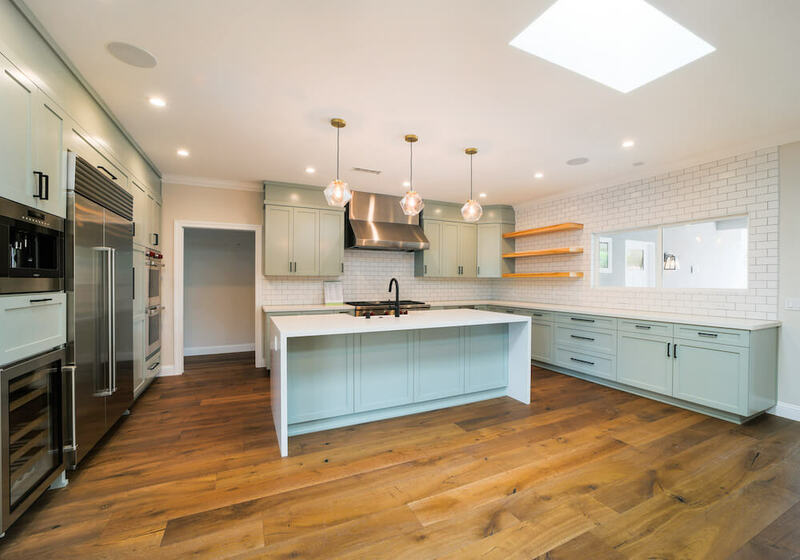 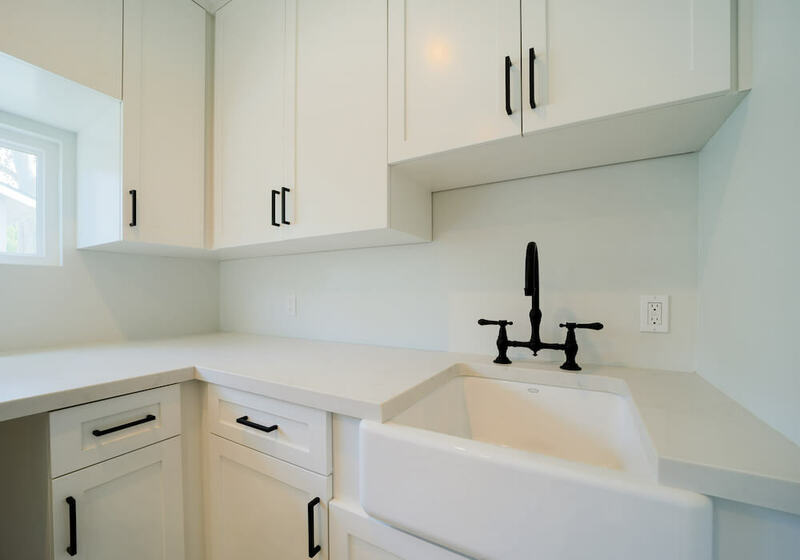 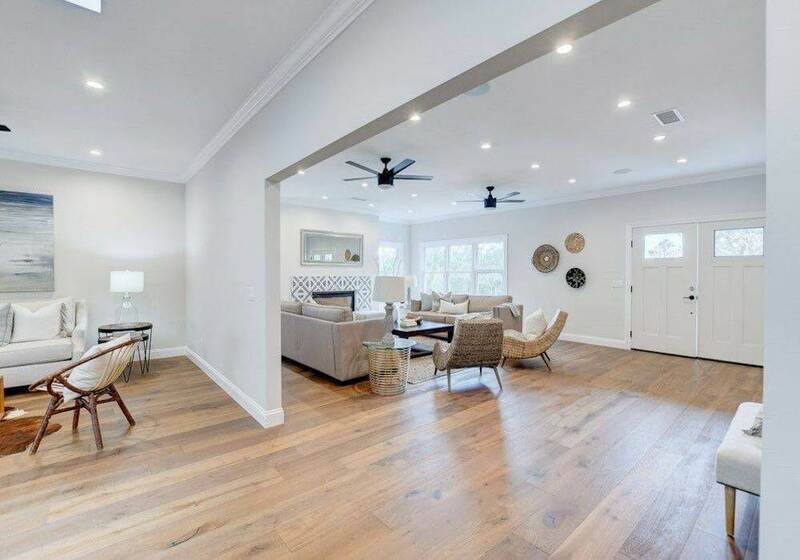 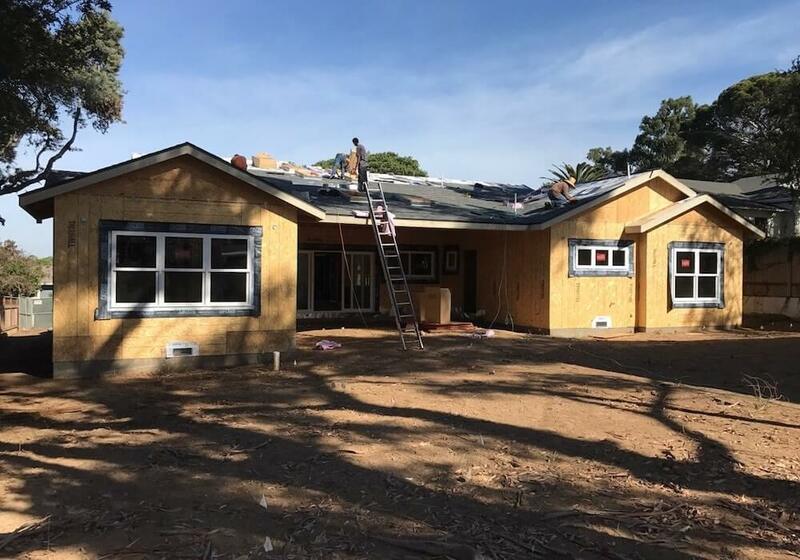 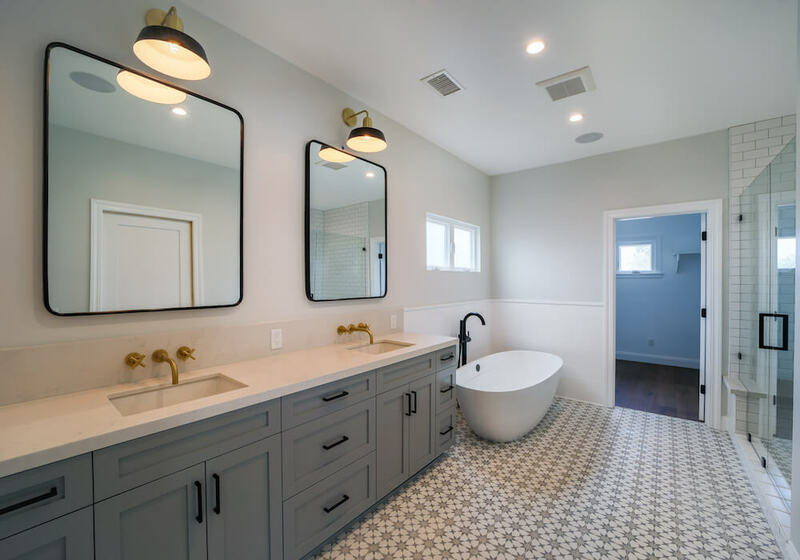 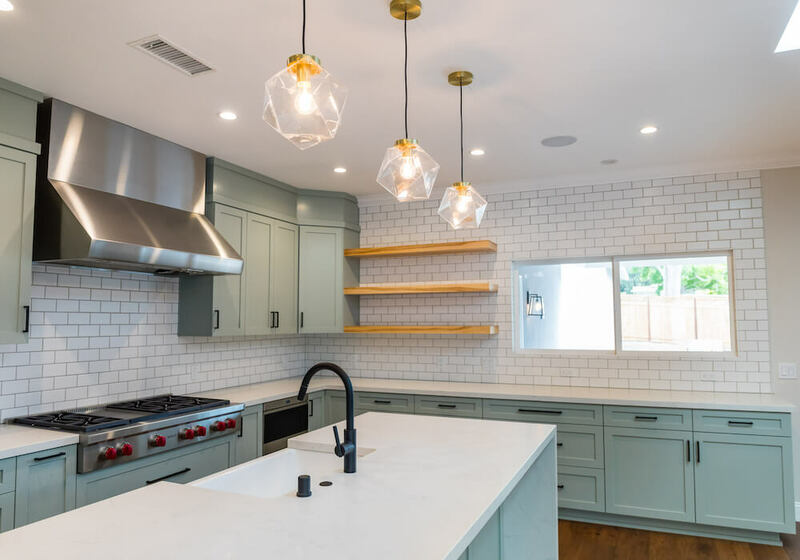 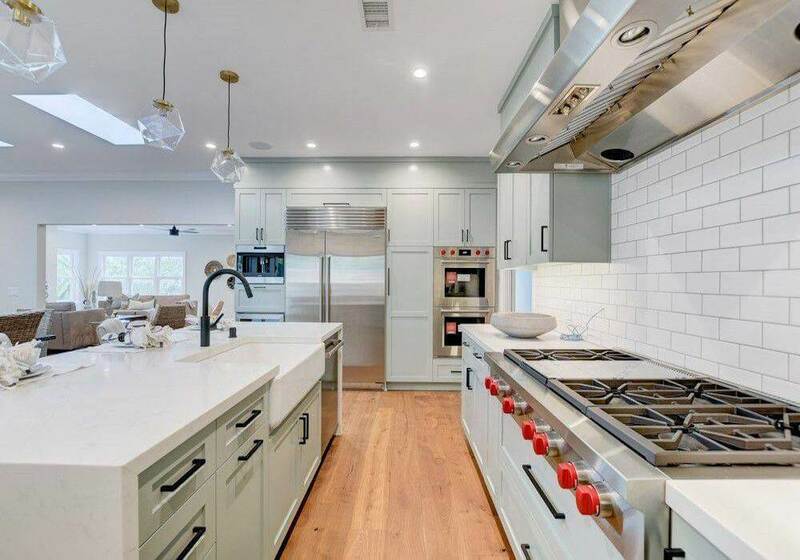 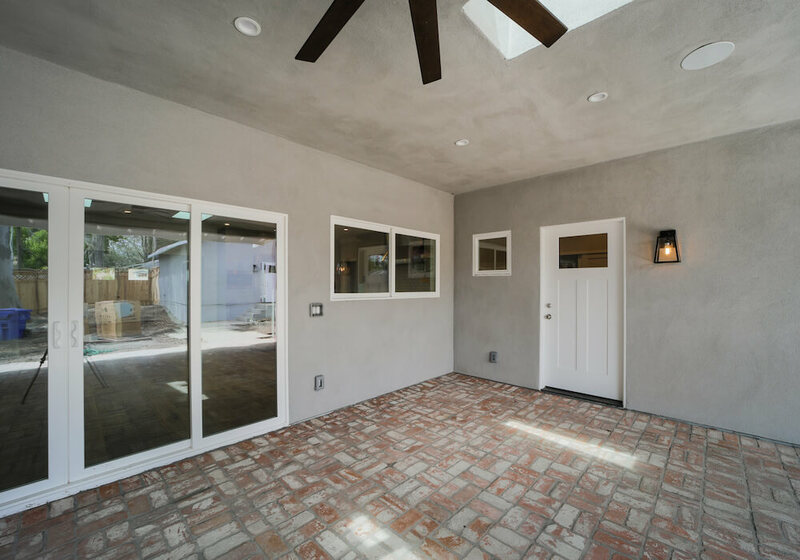 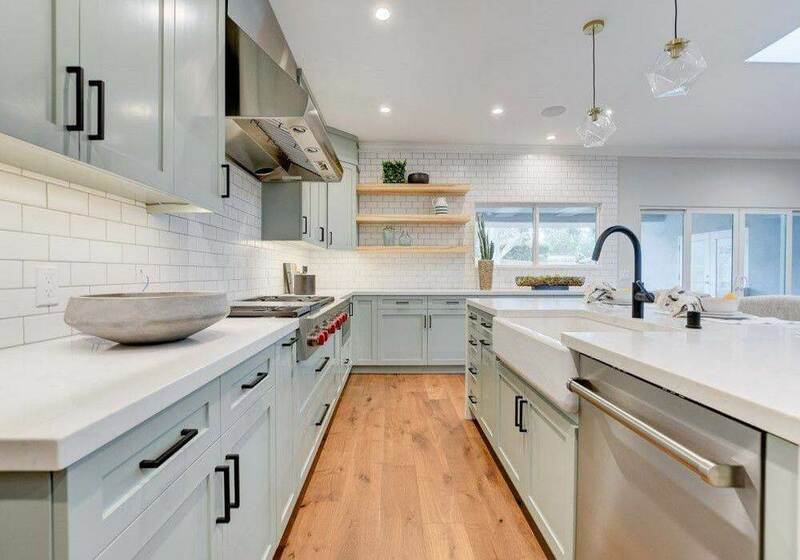 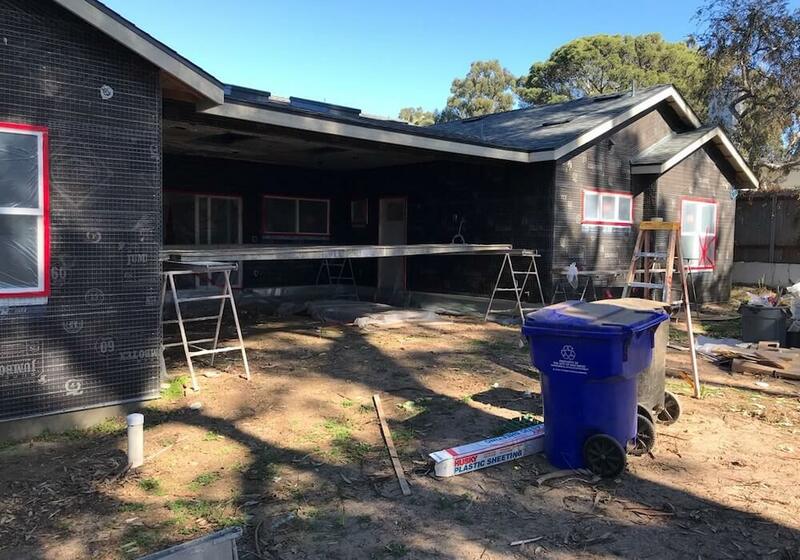 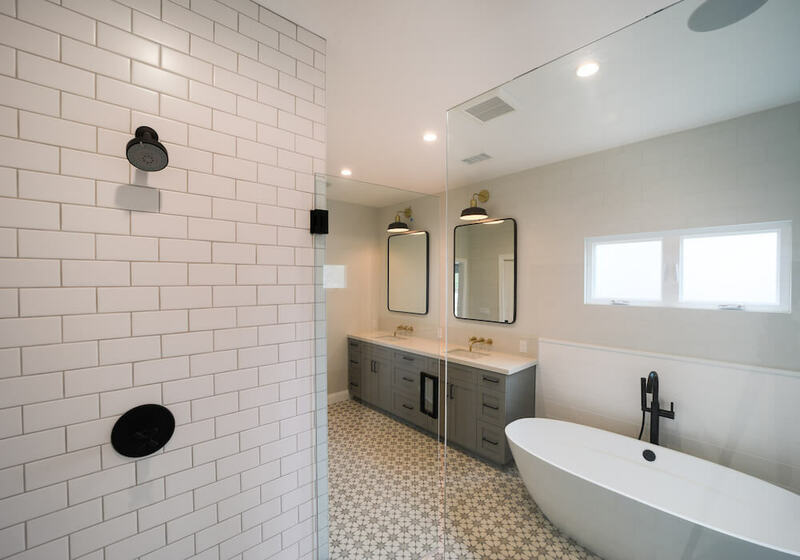 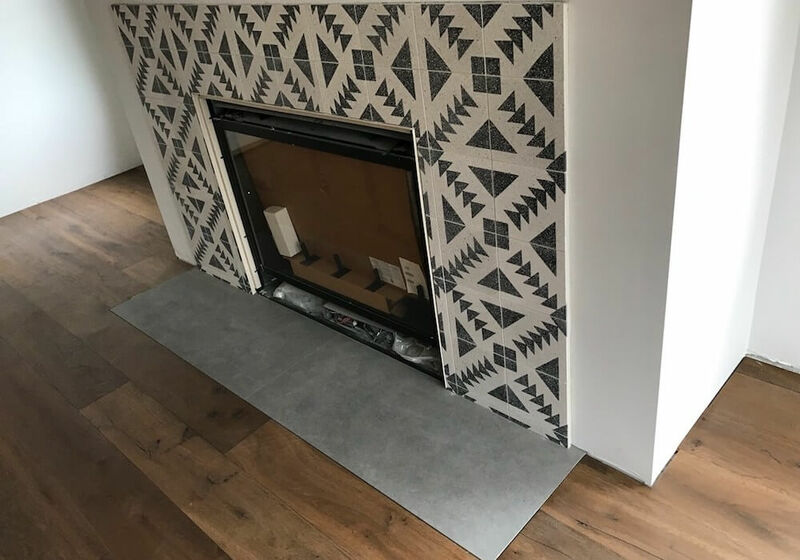 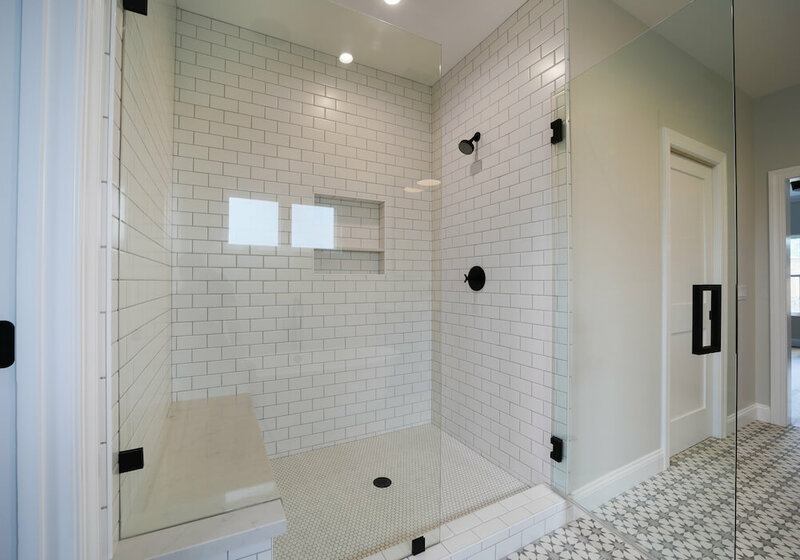 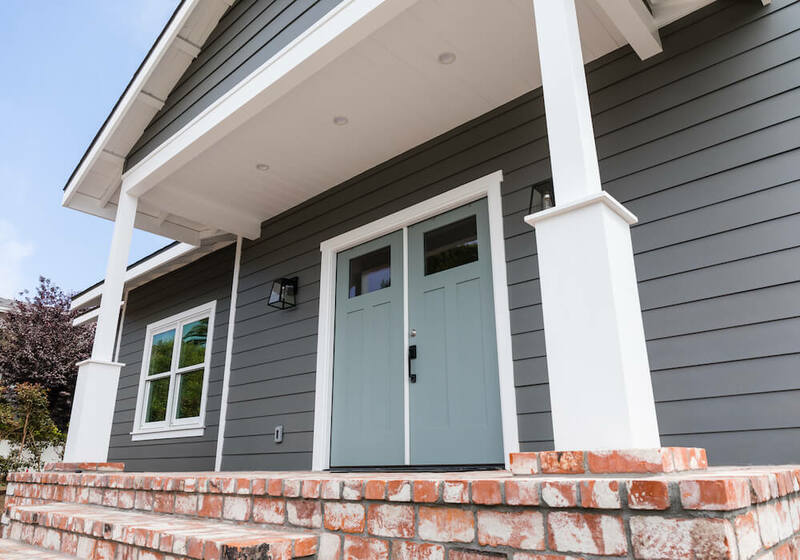 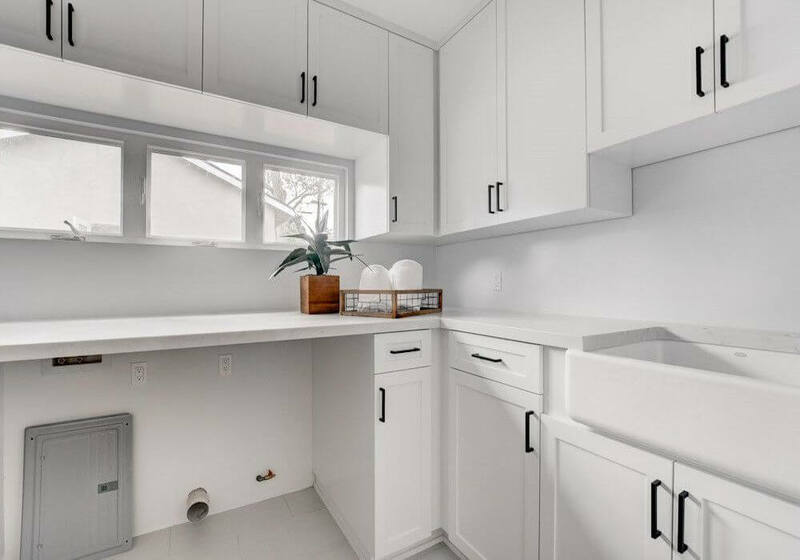 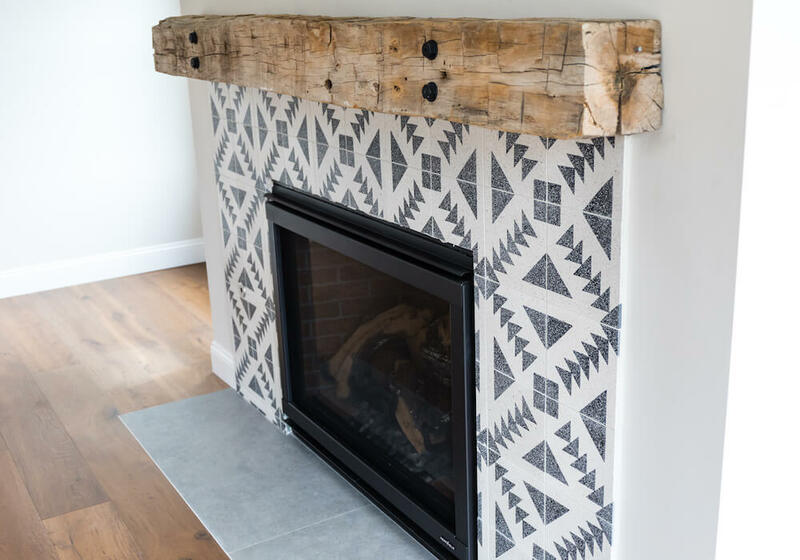 This total home renovation in Point Loma featured a kitchen remodel, room addition, complete overhaul of both the exterior and interior, and more. 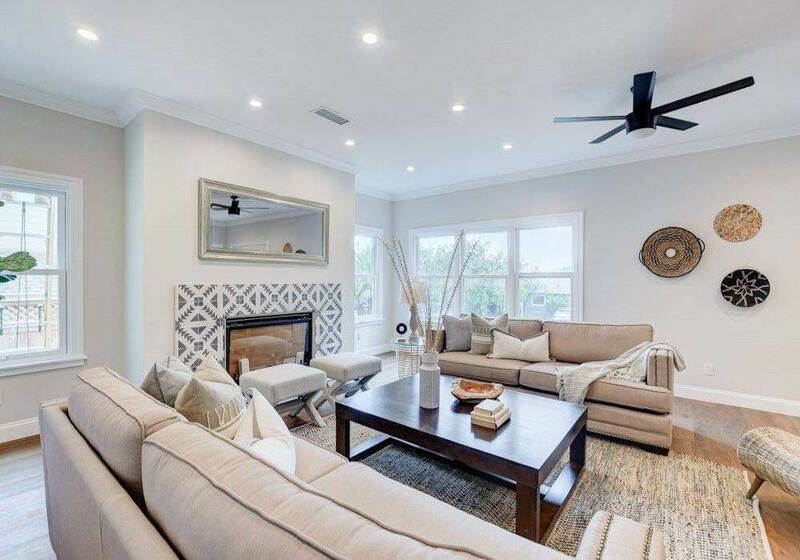 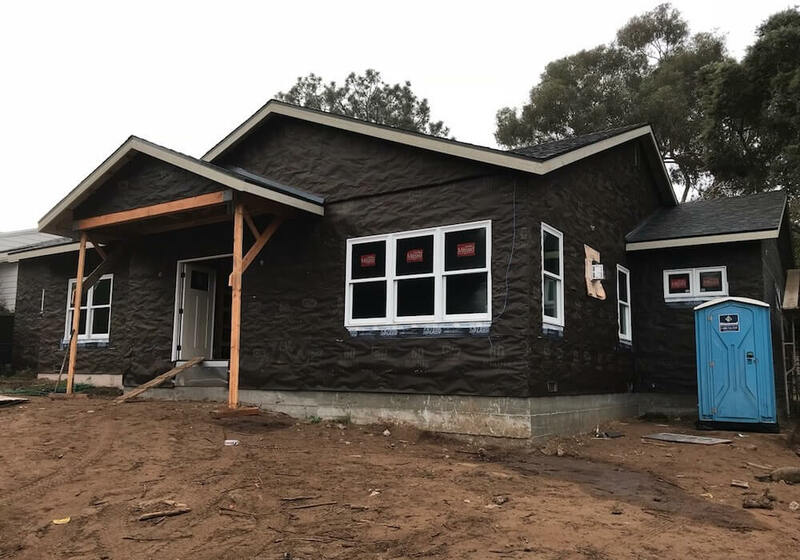 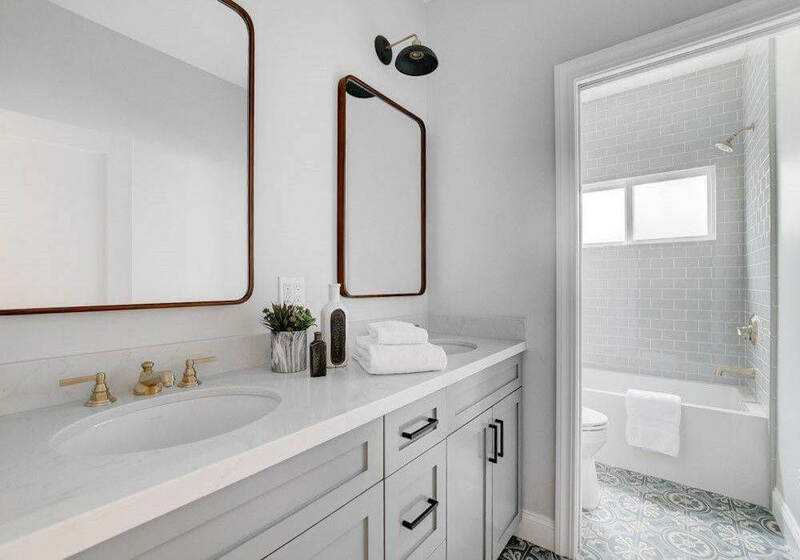 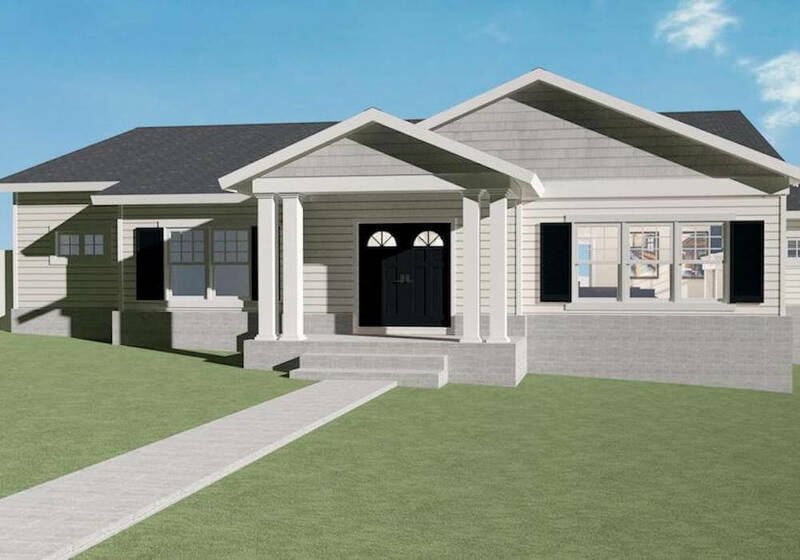 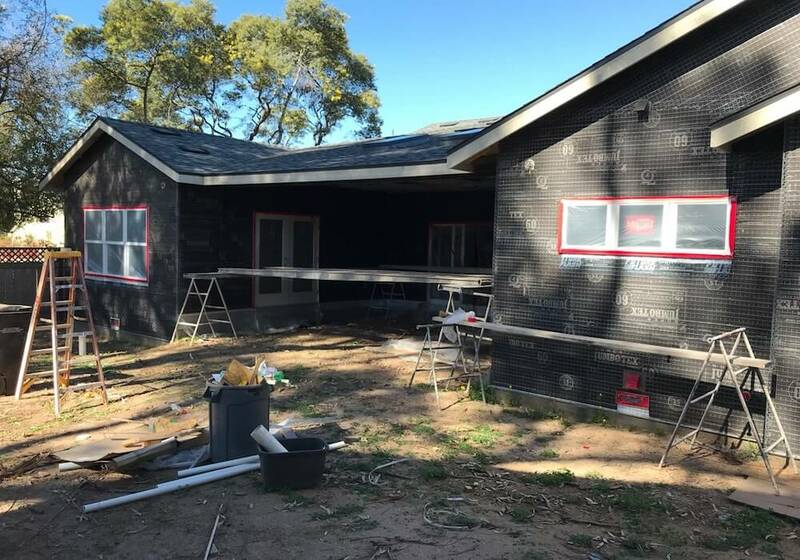 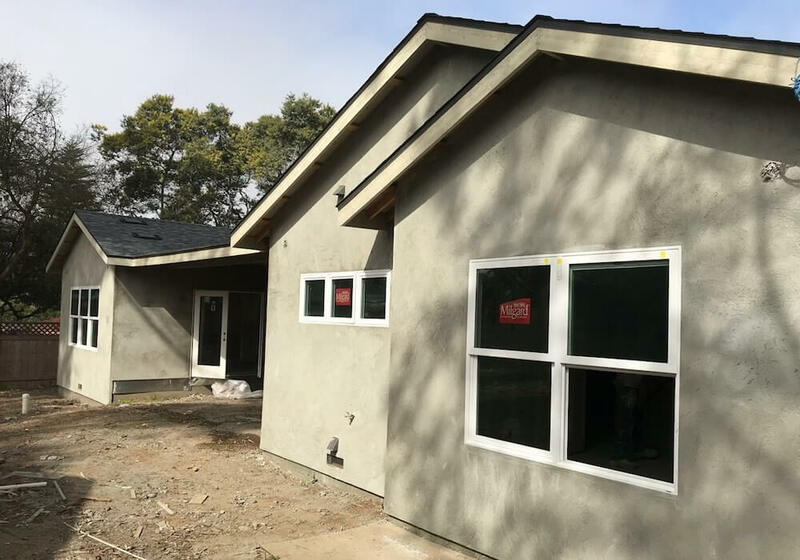 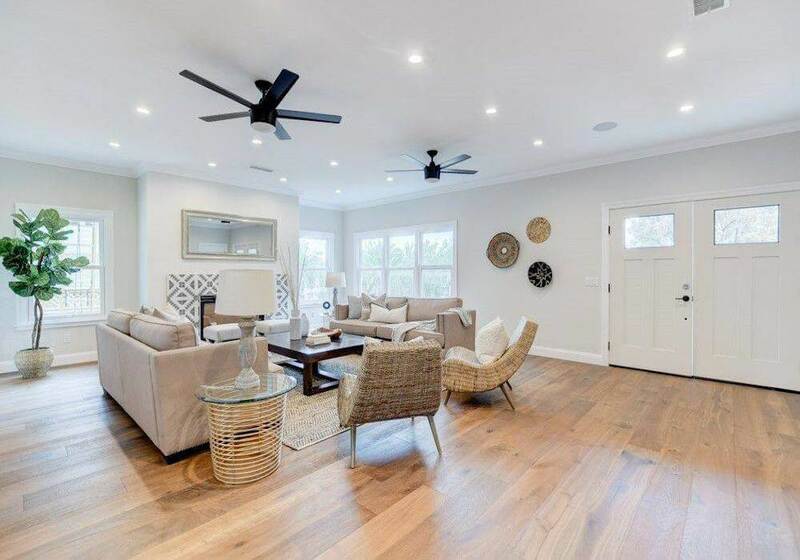 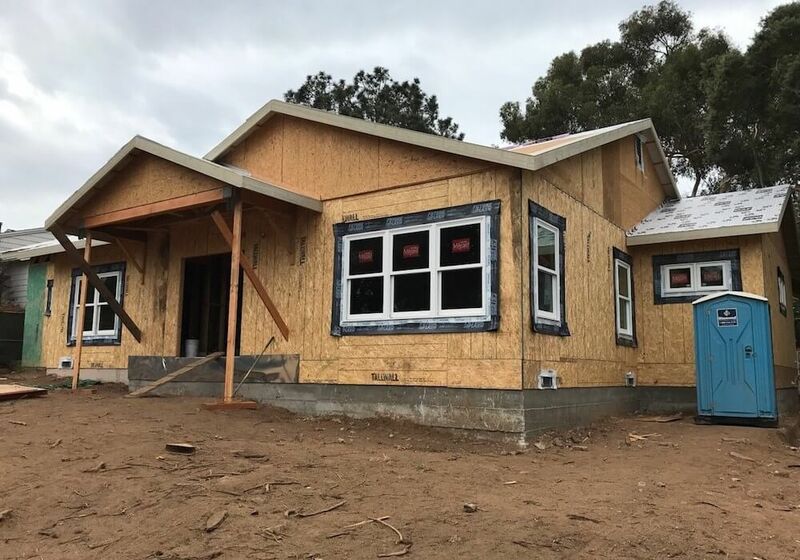 Michael Wise of Capstone Direct invested in this major home renovation in preparation to sell the property, which he was able to do in a matter of days! 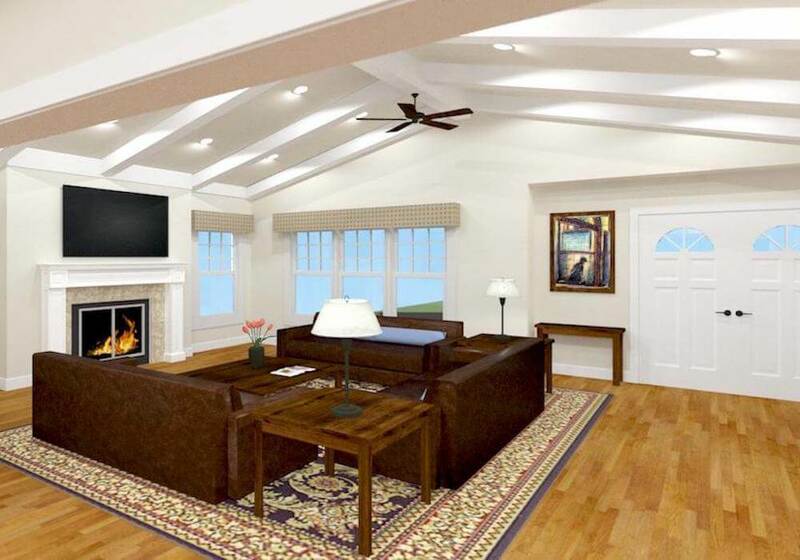 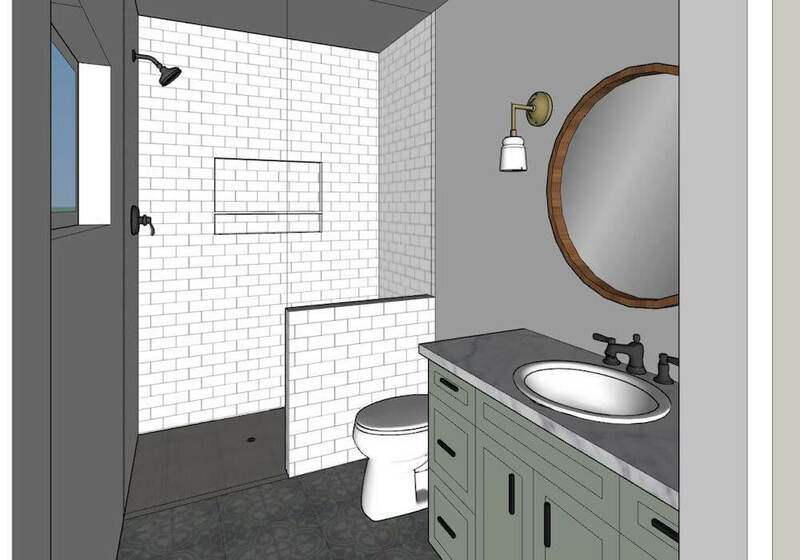 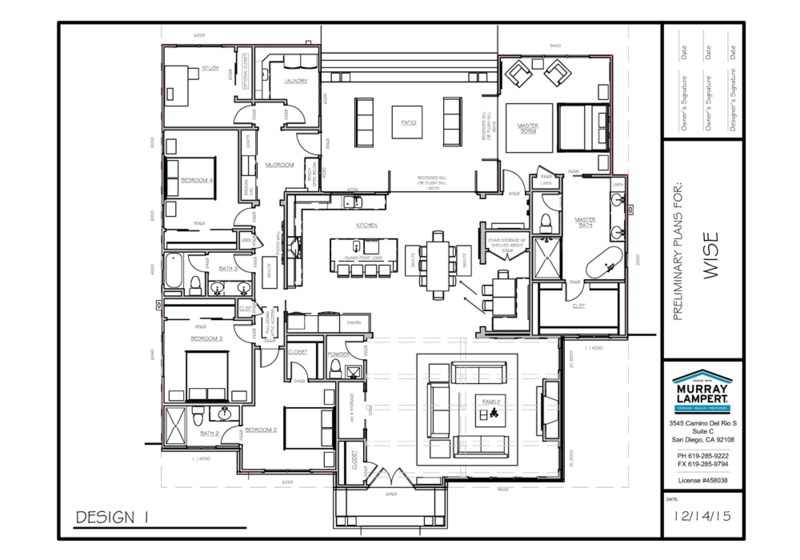 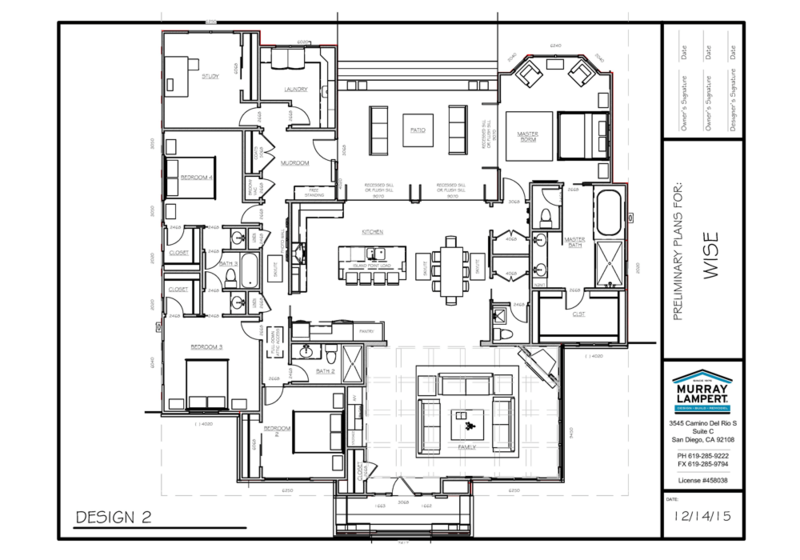 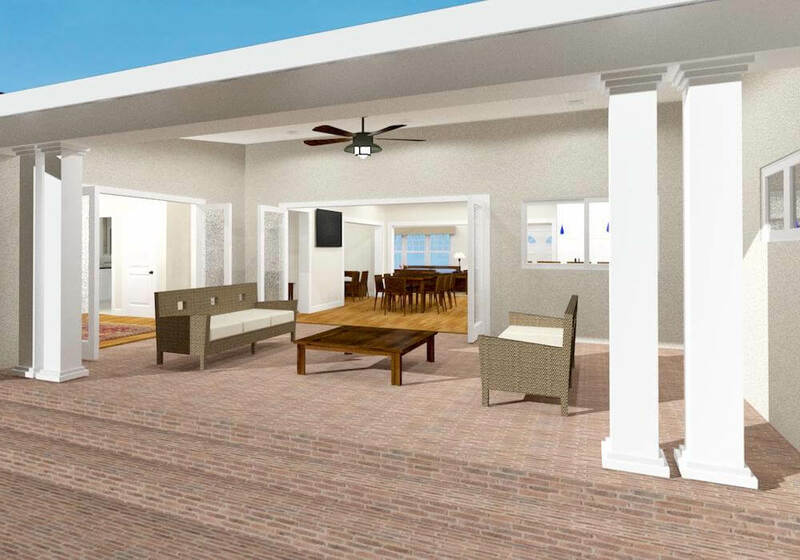 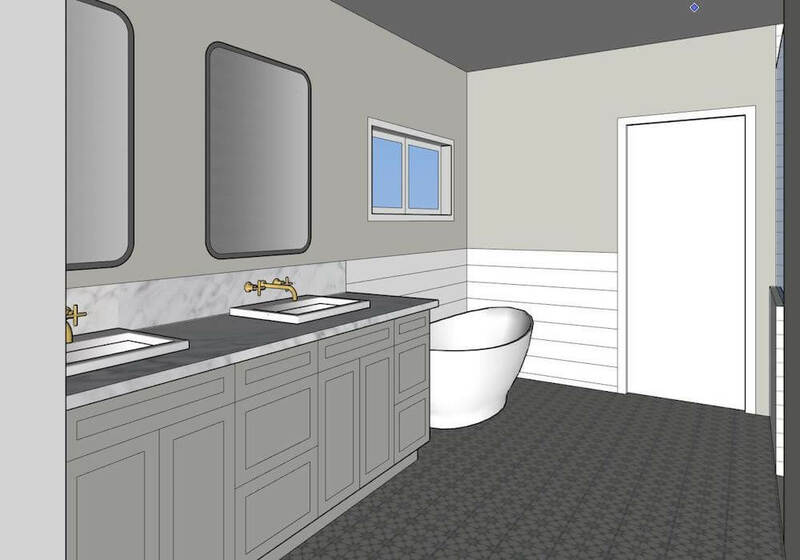 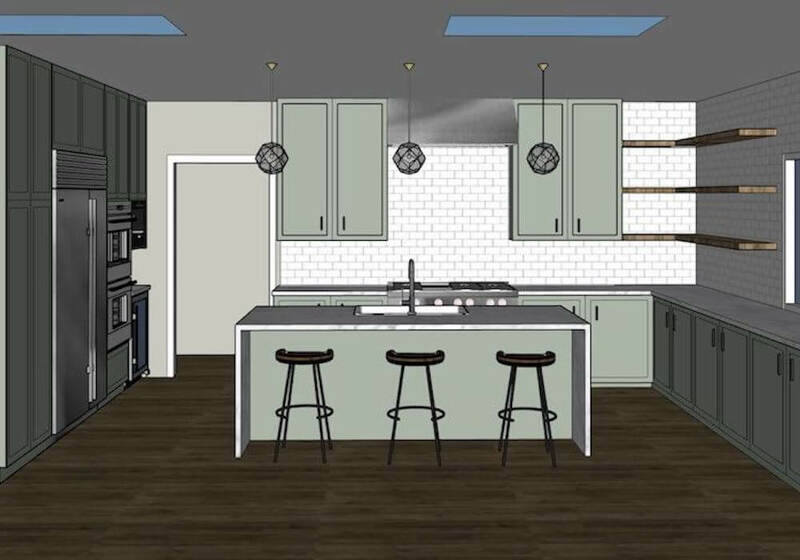 Check out project renderings, blueprints, and before & after photos below.